2019-04-11 08:54 | Baiba Bendika: Always be eager to reach your mountain peaks! 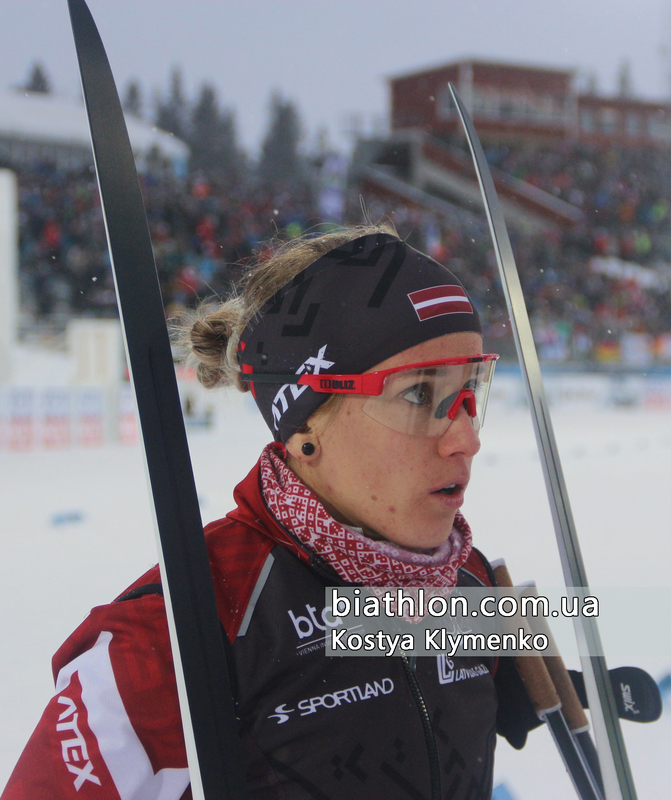 Biathlon in Latvia has long been associated with the name Ilmars Bricis. Now the two-time bronze medalist of the world championships has already completed his career as an athlete, and now is bringing up a new generation of biathletes of this Baltic country. 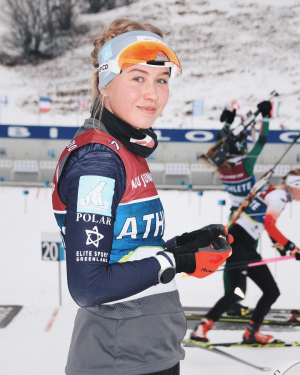 One of the most known of the new faces of the Latvian biathlon is Baiba Bendika, who has already managed to take part in flower ceremonies in the World Cup races twice. About how the past season was formed and about future plans in biathlon - in an interview with Baiba Bendiki for biathlon.com.ua. 2019-04-05 18:52 | Astri Slettemark: "In a few years I will be able to run a single-mix with my brother"
In the list of countries-medalists at the big biathlon competitions of the past season, perhaps, the most exotic is far Greenland. Biathlon on this huge island are being developed by just one Slettemark family: husband Einstein and wife Wilog have added exotics in biathlon for many years at the World Cup and IBU Cup, and now their children have grown and ready to pick up the banner from the hands of their parents. The oldest of the new generation, Astri Ukalek, made a splash last winter by winning gold at the junior world championships in the individual women's race. To your attention is the first ever interview of representatives of the Greenland biathlon for the Ukrainian media. We bring you the statistics of the seasonal podiums for all the major countries. You can see how some countries had lone star athletes in certain periods, while other countries act consistently for the past dozen years.